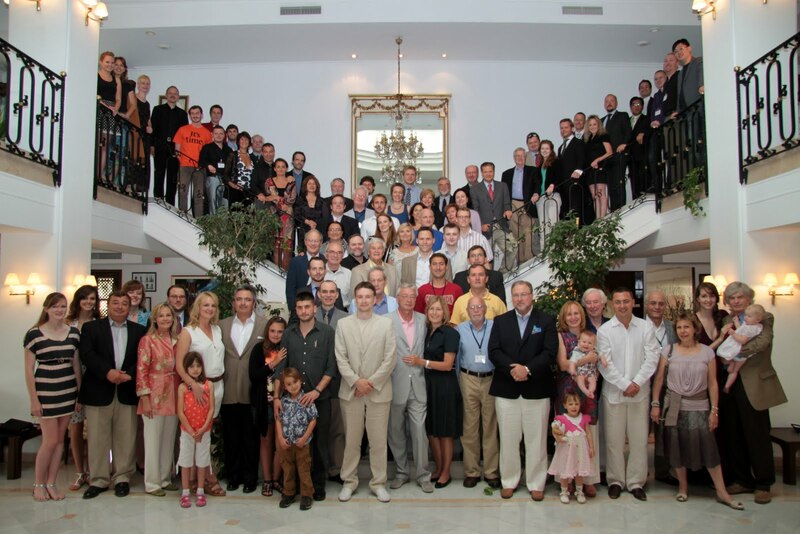 At the 2011 Annual Meeting of the Property and Freedom Society (May 27-29, 2011), I delivered a speech entitled “Correcting some Common Libertarian Misconceptions.” The video is here, and streamed below. 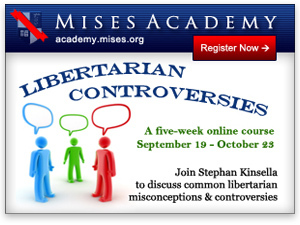 It engendered a good deal of discussion and interest, and I could only touch on a small number of the topics I had assembled over the years, so later in the year, I conducted a 5 week Mises Academy course, “Libertarian Controversies” (Mondays, Sept. 19-Oct. 23, 2011), to cover these and related topics in greater depth. 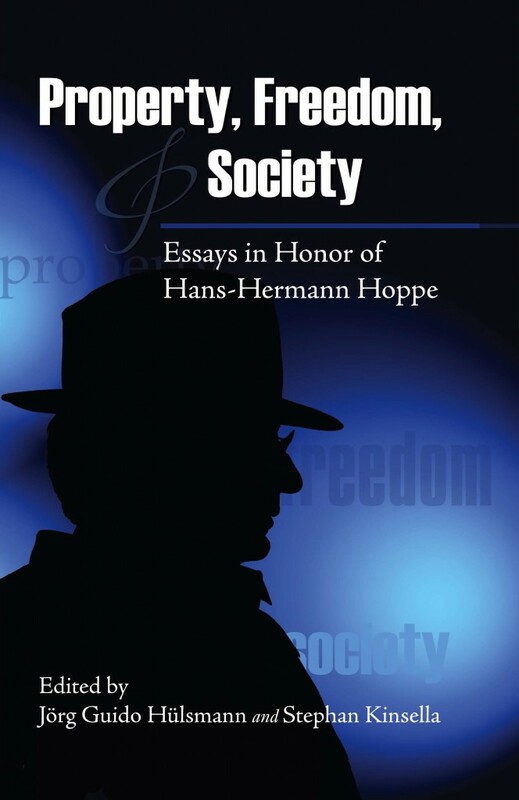 (The course is discussed in my Mises Daily article “Libertarian Controversies.”) The audio and slides for the 5 lectures of the course are provided below, following the PFS lecture.